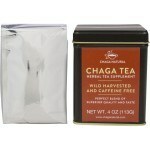 You can enjoy Chaga tea hot or cold! Often referred to as “Nature’s Silver Bullet,” the wild chaga mushroom contains impressive levels of antioxidants, essential minerals, and vitamins that give you peace of mind for vibrant well-being. Consider chaga your go-to supplement to pack in large quantities of necessary daily nutrients, all in one soothing cup of tea. Enjoy the woodsy, velvety aroma and taste whether you need a midday pick-me-up, or want to make chaga mushroom benefits part of your regular health routine. 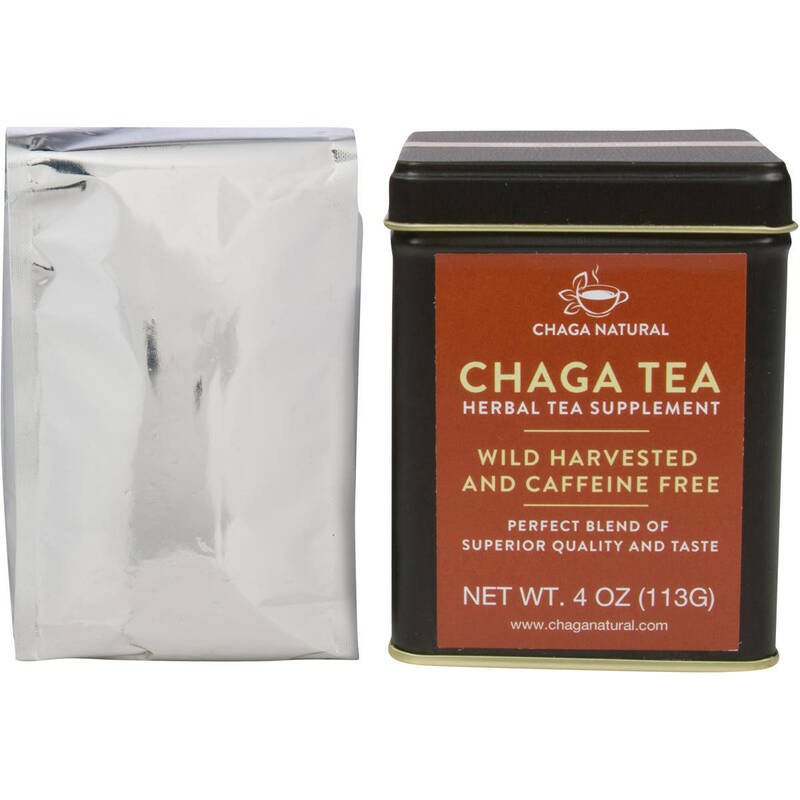 And as a caffeine-free beverage, chaga tea helps you jump-start every morning without the jitters and stomach upset associated with coffee. 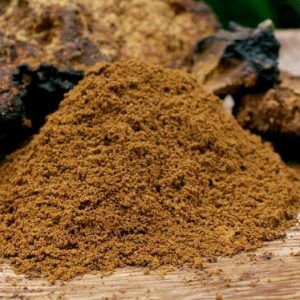 Although used for centuries in Siberian and Asian folk medicine, the benefits of the wild chaga mushroom are rapidly gaining popularity amid today’s health circles. This medicinal fungus grows on birch trees in cold climates of the Northern hemisphere, predigesting the tree’s nutrients to sustain life. 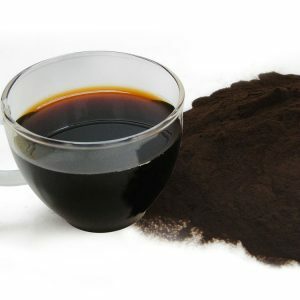 Although consuming raw chaga is not advisable due to the indigestible mushroom cell wall leading to gastro-intestinal irritation, brewing ground chaga as a tea is an effective method for absorbing its powerful nutrients. With Chaga Natural tea, our exclusive blend expands in boiled water, bringing you invigorating flavor and maximum benefits with every cup. 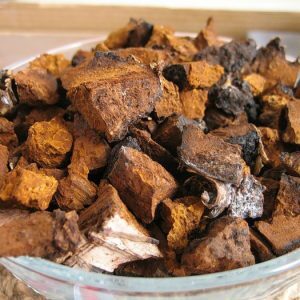 What makes chaga so powerful? It begins with the mushroom’s peerless amount of antioxidants, polysaccharides, beta-glucans, and polyphenols, all working together protect your cells against the damage of free radicals which can lead to premature aging and the breakdown of your immune system. With each cup of chaga, you’ll experience your skin growing healthier and your fatigue lessening. Feel your entire body radiate, from the inside out, as chaga helps you battle stress and focus more clearly as you move confidently through the day. Your perfect cup of wild chaga mushroom tea begins with the freshest, quality chaga, handpicked and combined with our exclusive blend ingredients to offer you a tea leaf destined for a full-bodied, smooth flavor. For the best taste, use the freshest filtered or artesian water available. 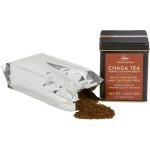 Boil eight ounces of water and add one teaspoon of chaga tea. Choose your mug carefully. Ceramic is best, and glass is great, but aluminum may yield an unsavory taste. Steep for three to five minutes to achieve the perfect balance in flavor and nutritional distribution. 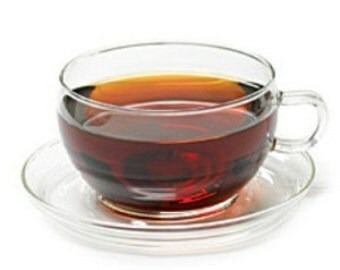 For a more robust flavor, add more chaga tea, instead of brewing longer. Use milk or honey to adjust bitterness. Rely on Chaga Natural to bring the gold standard of chaga all the way to your door. Our careful selection of hand-picked and all-natural wild chaga mushroom fully supports traditional and sustainable harvesting methods. 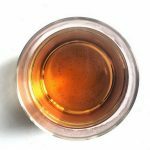 And to ensure the purest chaga mushroom benefits, we prepare our tea using the only two parts of the fungus that contain highly active ingredients – the inner fruiting body and outer black crust. 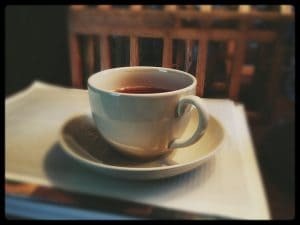 There’s a perfect cup for every moment – and no moment is perfect without chaga tea. 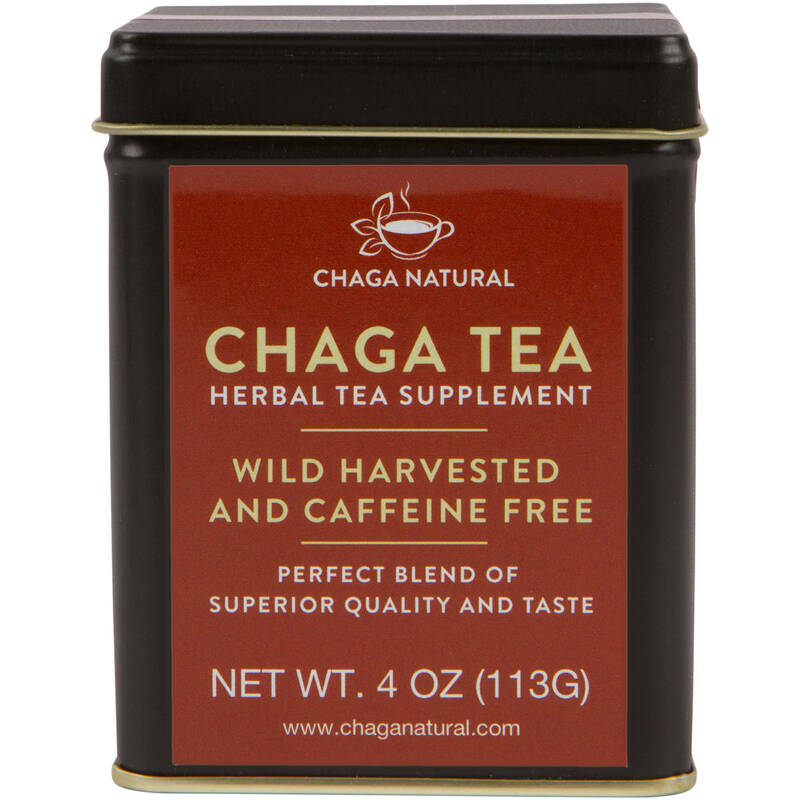 Whether you need an energy jolt to get you going or just a small escape, Chaga Natural wild chaga mushroom tea inspires health you can taste, and longevity you can feel. 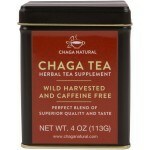 Ingredients: Raw chaga mushroom powder, Chaga mushroom extract powder.